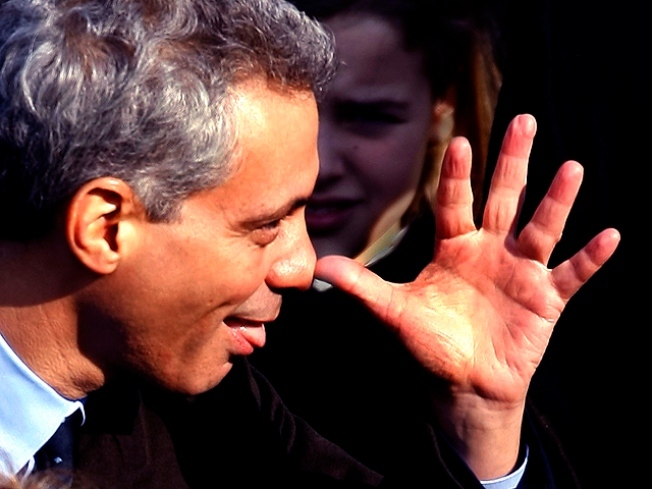 Rahm Emanuel on Tuesday cleared up a bit of political lore. For years, the tale has been told that Emanuel once mailed a dead fish to a pollster he didn't like. "It was 26 years ago," Emanuel said Tuesday on WLS radio's The Roe Conn Show with Richard Reoper, confirming the story was true. "Should there not be a statute of limitations at some point?" But, the mayoral candidate said, the antic wasn't his idea. "Four or five of us, and it wasn't even my idea. It's become this legend 26 years later," he said. A simulcast of The Roe Conn Show with Richard Roeper airs on NBC Chicago Nonstop weekdays at 3 p.m.